We specialize in Tires brakes and Transmissions. We can help you get the car care you want for a price you can afford. 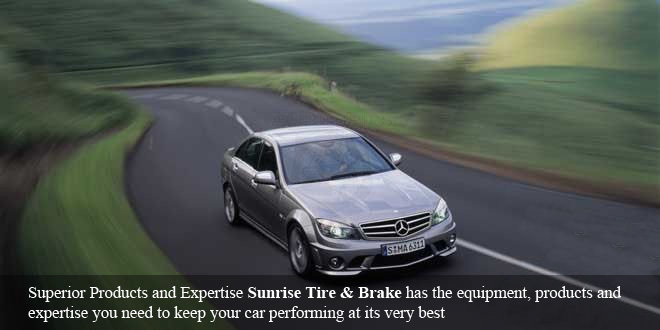 Sunrise Tire & Brake understands that your car is important to your daily life. We continuously learn about new products, applications, standards, and value that we can bring to your auto service on your next visit. Sunrise Tire & Brake is passionately committed to Customer Care for each and every customer. 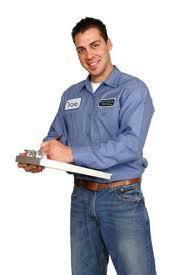 It is our belief that we are in the CUSTOMER SATISFACTION business, rather than in the auto repair and tire business! Contact us today for more information by requesting a FREE estimate with Sacramento's best auto service, Sunrise Tire & Brake! 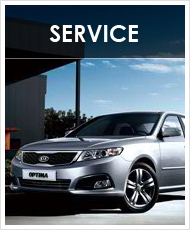 We give you the service you need to stay on the road in comfort and in style. Engine work, transmission care, and brake services can be crucial to the life of the car, and in fact to your safety. We cover all these aspects of car repairs plus tire services, wheel balancing, (alignments coming soon) shocks, struts, and brakes. Our business is dedicated to keeping your car in the kind of condition that will keep you traveling to and from the places you need to go. Commercial vehicles contribute efficient company travel for workers, sales staff and corporate officers alike. When the fleet begins to become unreliable, it can cause delays of even halts in business. Excellent commercial fleet service and fleet repair will add a note of efficiency back into your company. A standing relationship with our auto service and tire outlet will help you stay ahead of the game. Buying the right new or used tires for your car takes a fair amount of knowledge. You need to talk to someone who knows how to read the tire specifications written on the tire and inside the auto’s door. We can help you figure out what size your tires should be, what load they can bear, and their proper inflation levels. Your car or truck tires are essential to safe driving and lower gas mileage. 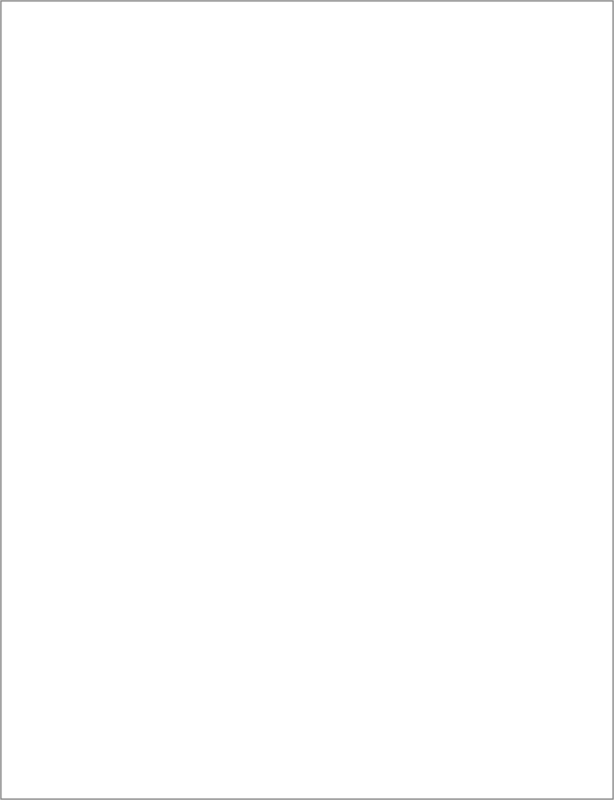 Perhaps the best thing about our auto service company is that our employees are all determined to give you the best customer support you have ever known. 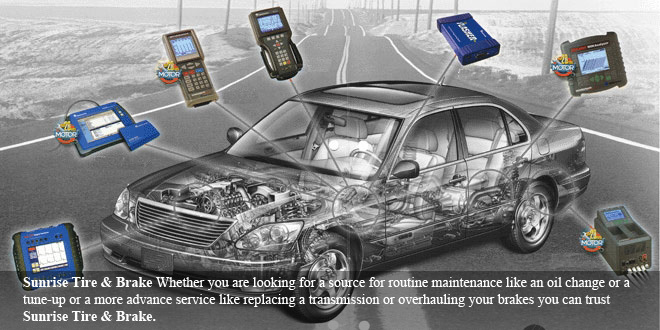 They listen to your auto repair needs and lead you to the best solution available. They help you understand the process and do everything they can to make your dealings with our business pleasant. Once you have worked with Sunrise Tire & Brake, you will never want to take your auto anywhere else.